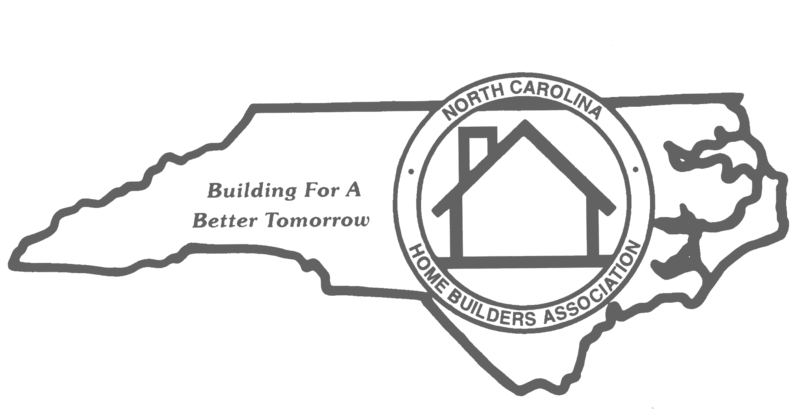 AHBA Builders and Remodelers can easily save money with the NCHBA Member Rebate Program. 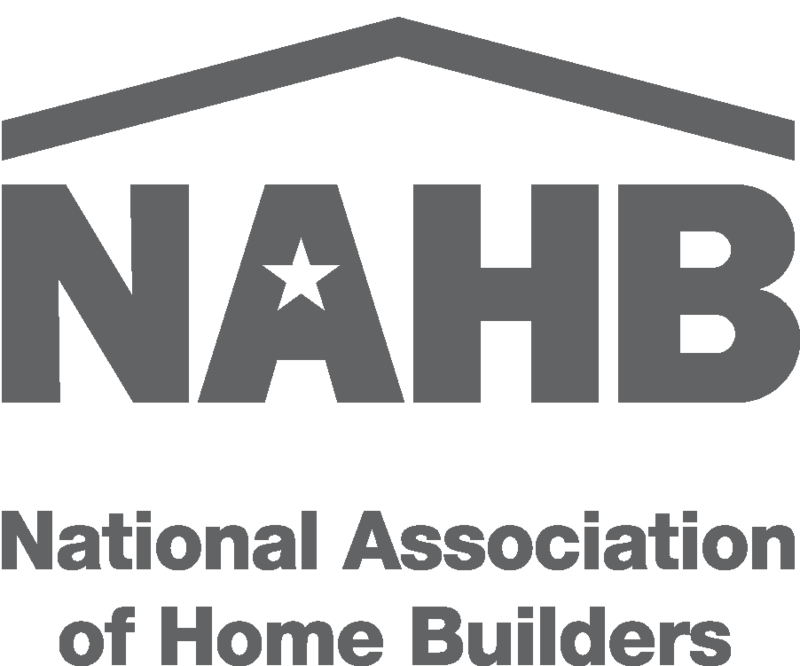 From the start of this program, 23 AHBA Members have registered for the program and of the ten participating AHBA members who have submitted a claim, $7,135.00 has been cummulatively paid to them – that is an average rebate check of $713.50 per member! Of the 192 that have participated, $194,054.50 has been cumulatively paid to them! Cumulative average per member = $1,010.70! 1st Half of 2015 (Q1 & Q2): 77 members have participated, $35,364.50 paid to them, $459.28 average per member who has participated! Next Deadline for 3rd Quarter Rebates: November 20! All Builder & Remodeler Members can claim for any completed residential addresses from April – September 2015 that used any of our 54 Manufacturer brands. Sign up today, submit your claim and put money back in your pocket!